Traditional festivals held in Tokyo for September, 2017 brought to you by MagicalTrip staff. Guaranteed to experience the local atmosphere and lifestyle to its fullest! Might end up being the highlight of your Tokyo sightseeing trip.Wondering what to do? Rent kimonos and go to festivals to maximize the traditional Japanese festival experience. Besides festivals, we also cover various other must-see events in Tokyo, September 2017! The peak of the festival is from the 14th to the 16th, and ginger that has positive jinx will be sold. The “Fire Brigade” from Edo, performed in Kabuki was written based on the incident that occurred in the precincts here. One of the highlights that a *hanshou *that caused the sumo and the firefighter’s conflict will be on display in this festival. When the incident occurred, the precincts were wider than now, and there were amusement centers for such as *fukiya *and archery, mizuchaya, etc. that represents playground for the Edo locals. In addition to the festivals, it may be interesting to feel the essence of the Edo history. 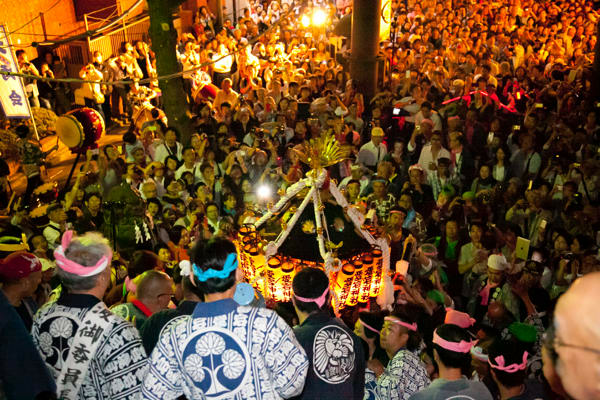 The Nezu Shrine Annual Festival is said to be one of the Three Major Edo Festivals. It began in 1714, when the sixth General Shokun Ienobu Tokugawa founded the Nezu Shrine festival as a religious ritual. The festival was counted amongst the three major festivals in Edo because of its large scale called the “Tenka Festival” with dashi from all over Edo. At the annual festival, there will be a “Sanza no Mai” which is a Bunkyo Specified Intangible Cultural Asset and modern kagura “Urayasu Mai”. In addition, there are stalls in the vast premises of about 7000 square meters, and you can enjoy the atmosphere of the festival. You should also take in fact that the shaden built in 1706, haiden, karamon, sukibei, roumon still exists just like how it was since it was built. It is designated as an important cultural assets of the country as an architecture that conveys Edo. Along with the scale of the festival, the architectures and dances are a must-see. The autumn to be held at the Ookunitama Shrine was founded from 1738, in September 28 by Musashi Soja Rokushogu Daidai Kagura. The autumn festival, also known as the chestnut festival is said to be originated from the fact that Musashino was suitable for chestnuts. Chestnuts were preserved foods during that time and were sent to the Tokugawa. Furthermore, harvest season and the festival season are held at the same time. During the festival period about 260 lanterns are lit in the precincts, in a mystical atmosphere. Why not feel the dusk of Japanese autumn colored with festival and lantern light? It is a shrine that was enshrined as the ninomiya of the Musashisouja Ookunitama Shrine. In the precincts, there is a “Ninomiya Archeology Hall” that displays excavated materials from the precincts and nearby suburbs. 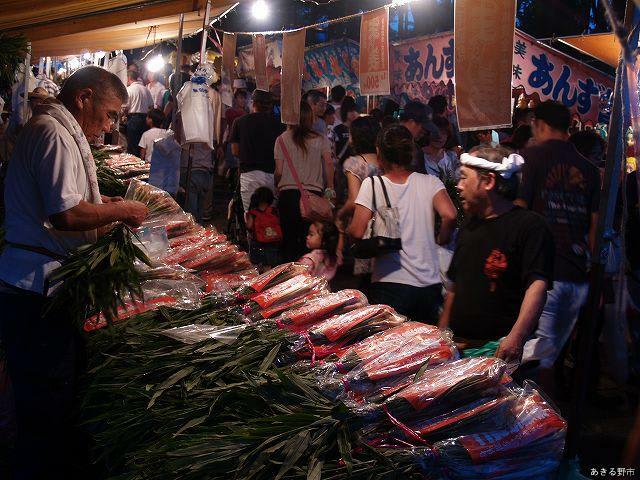 The Ninomiya Shrine Autumn Annual Festival, ginger festival has been continuing from about 400 years. It was equipped with “ginger, potato, and the tongue of the cow (usually portrayed by mochi)” for shinsen. After that, it became known to eliminate disease or sickening as a jinx, and stalls in the precincts started to sell ginger and more people came to visit. Asides the good jinxed gingers, you can see the mikoshi at the festival. The highlight of the festival is the imperial shrine is the climax in which the men climbs up the steep stone stair at once while carrying the mikoshi. Let’s go and see the hot event! The construction of Okuzawa Shrine was said to be in the Muromachi era. The shrine uses good quality Bishuu Hinoki, and the architecture style from the Muromachi period was used. 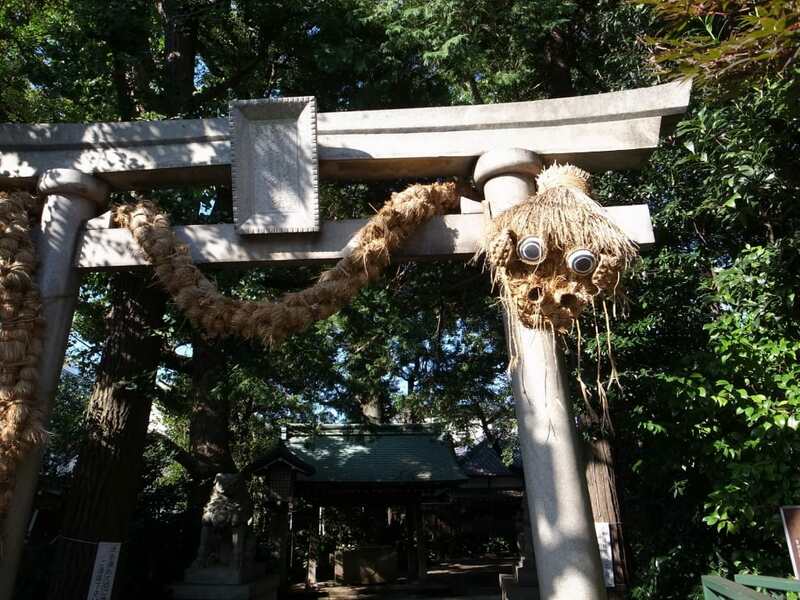 So, what is the origin of the Daija (Serpent) Oneri of the Okuzawa Shrine festival every autumn? In Edo period, there was a plague that made many people fell ill in the Okuzawa district. It is said that the illness cured immediately as soon as possible when the God of Okuzawa ordered the big serpent to march throughout the city. Since then, at the festival, there will be a motif of the big serpent with new straws dedicated for good luck and health of the locals. The serpent is made of straw with a total length of 10m and a weight of 150kg. In the oneri, it will be carried by dozens of people who will talk around the town. The oneri is designated as an important intangible folk cultural property. During the festival, you can see the dances in the premises. There will be many stalls packed with people in the premises. 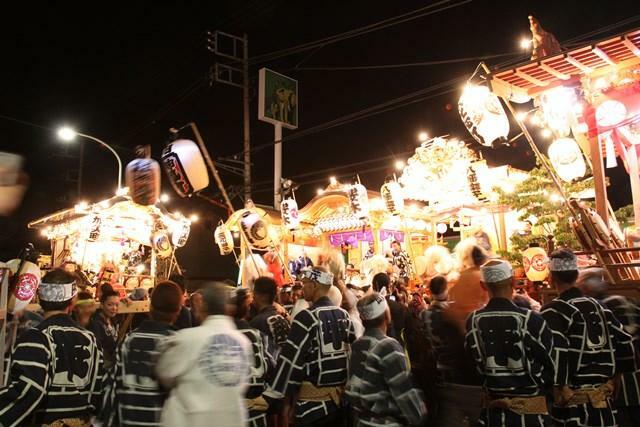 The festival of Hirai will be held in late September every year in Hinodemachi, Nishitamagun, Tokyo. 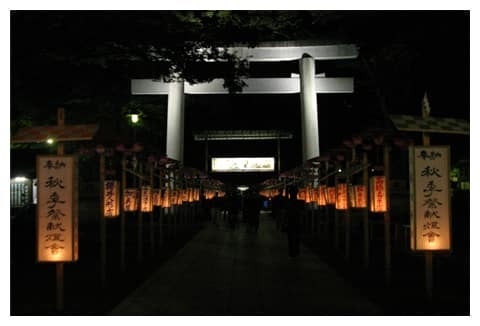 The autumn festival of Kasuga Shrine and Yahata Shrine is combined together and called the “Hirai Festival”. The highlight of this festival is the competition that will be held at the Hirai no Yado street. The five dashi will compete in ohayashi, and the whole district will be pumped up for it; you can’t miss the ohayashi, it’s an uptempo back and forth performance between the two dashis. The “Dance of the Houou of Shimohirai” will be held at the Kasuga Shrine, and is a rare folk performing art composed of two sections. The Edo-style “Yakko no Mai” and the Kamigata style “Houou no Mai” will be performed. These dances are designated as nationally designated important cultural assets. There are temples and shrines such as Joufuku Shrine and Honsenin nearby. It would be nice to drop by these shrines as well. The Stone Steps of the Success is a famous festival at the Adago Shrine. This is a festival that is held once every two years. Particularly, the mikoshi that will go back and forth of the stone steps of success is a must see. Also, after sight seeing the town, the lanterned mikoshi will climb a stone stairway with a very steep slope of about 40 degrees with 86 steps. It is the climax of the festival. The next festival of the Stone Step of Success is planned in 2018. This year, there will be an annual festival that will be held at the Adago Shrine. This festival is dedicating a year-long appreciation with the Ujiko and Sukeisha. It will be proceeded strictly with a priest with his formal uniform. Anyone can attend, so why not give it a try?